Hey there food truck fans! 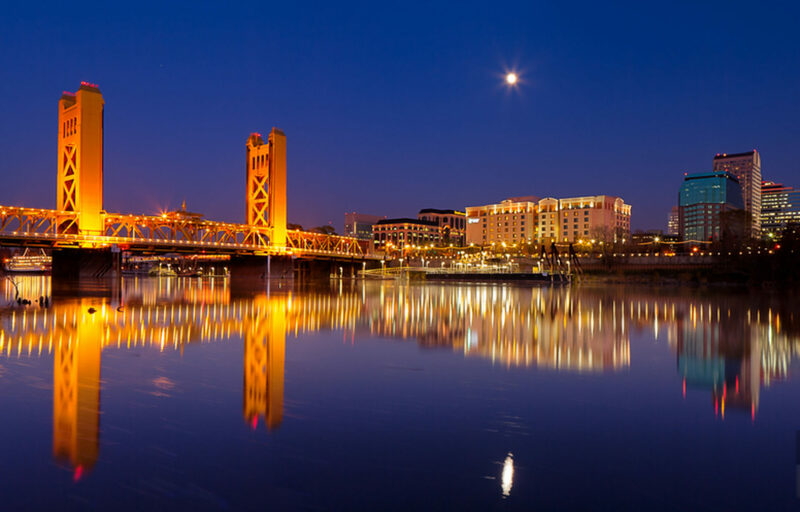 We look forward to serving you during another tasty week in the greater Sacramento area – read below for a full list of lunch, dinner and special events we hope you’ll enjoy! Food Truck Mania events bring communities together through shared food experiences and family friendly FUN! We look forward to providing a safe and positive space for you to create lasting memories with family and friends at one (or more) of our many event locations. @Plumas Street, Yuba CityThe Yuba City Downtown Business Association presents the annual Christmas Stroll! Featuring: Santa! Mrs. Claus! Live Entertainment! Vendors + food trucks and more! GIVE THE GIFT OF FOOD TRUCK FARE!